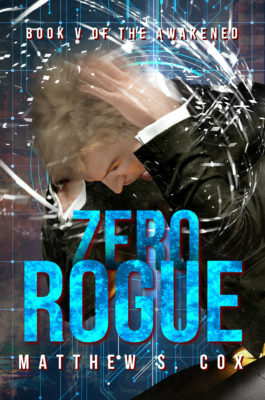 Zero Rogue is now live on Kindle! The Awakened series continues with Book 5! Check out the Awakened Series page.